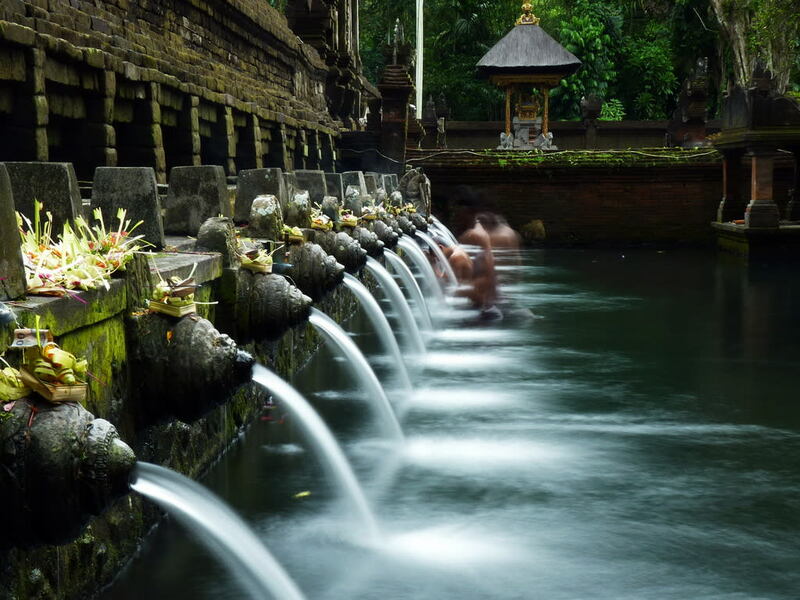 This ideal Bali vacation takes you to the island of the Gods. 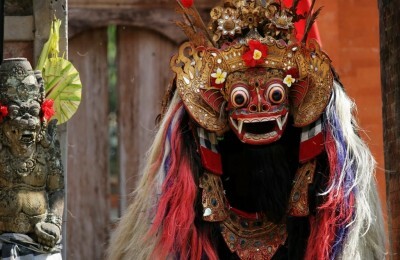 The Balinese fiercely preserve their traditional music, dance, worship, cuisine, and art. 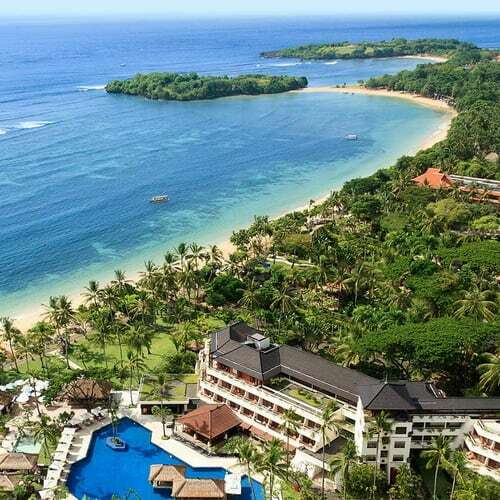 You will stay 5 nights at a deluxe authentic Balinese resort located on a beautiful expanse of white sand beachfront with free time to relax and explore the island at your own pace. Board your flight to Bali. 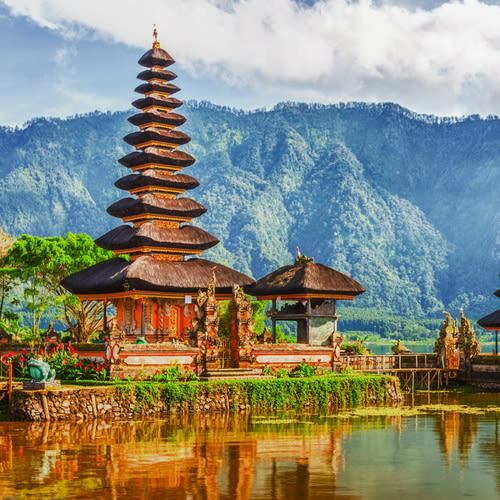 Upon arrival in Bali, you will be met by our local representative at the airport arrival hall and you will be escorted to your hotel for check-in. 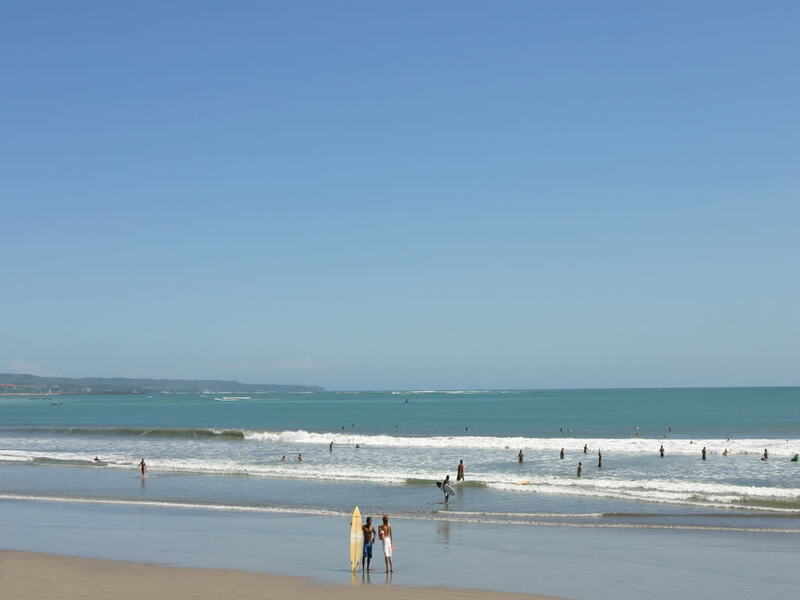 Our featured resort is located on a beautiful expanse of white sand beachfront and 5.6 miles from Ngurah Rai International Airport. 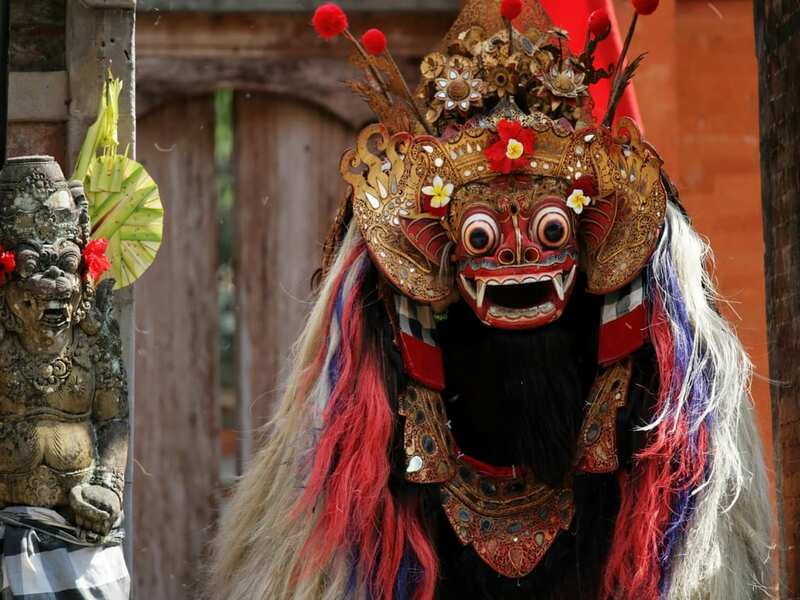 Ubud & its neighboring villages have been known as the center of Balinese art for centuries. 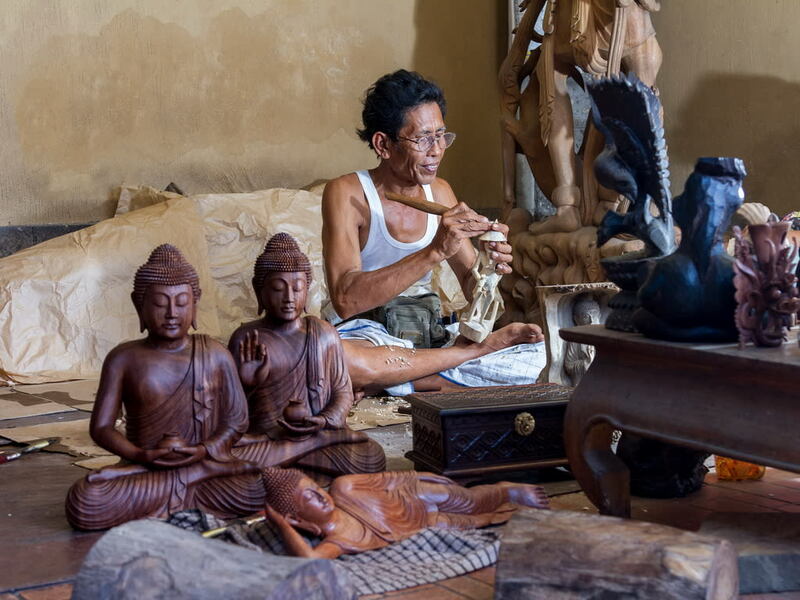 Start our half-day Ubud city tour with a visit to Celuk, the center of exquisite silver works. 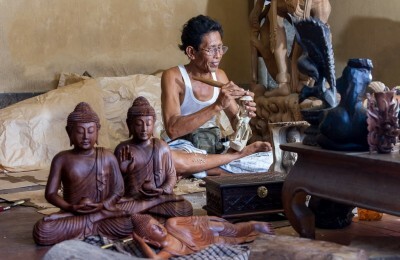 Then, we stop at Mas, the islands capital of wood carving where you will find rows of wood carving galleries. Contunue to Mandala Suci Wenara Wana or well known as Monkey Forest Ubud is the sanctuary or natural habitat of Balinese long tailed Monkey. Afterwards, you can test your bartering skills at Ubud market prior to a visit to Puri Saren Agung, whose royal family ruled Ubud from the late 1800′s until 1917. 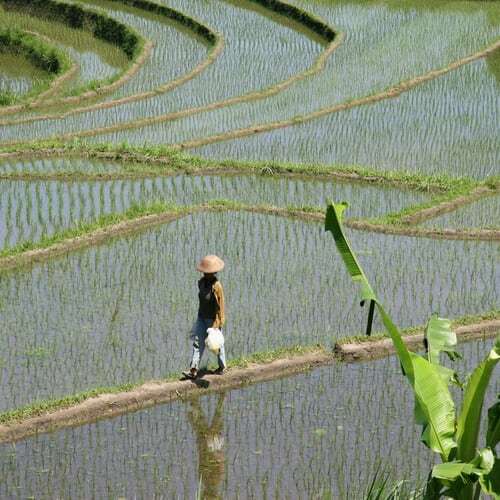 Return to your hotel en-route passing through the bountiful rice terraces at Tegallalang. 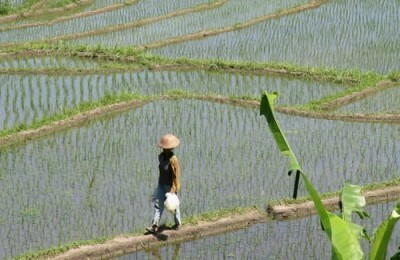 With no planned activities, you are free to explore Bali at leisure. Your resort offers a range of popular activities such as Beauty Class, Fruit Carving Class, Balinese Dance Class and Garden Tour etc. See our Optional Tours to add on to your experience. Hotel check out time at 12:00 noon. 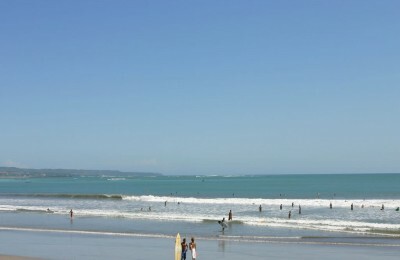 Depart the resort and head to the airport to catch your return flight to the US. *Passengers leaving late at night may leave luggage at the hotel’s bell captain’s desk until your transfer to the airport.